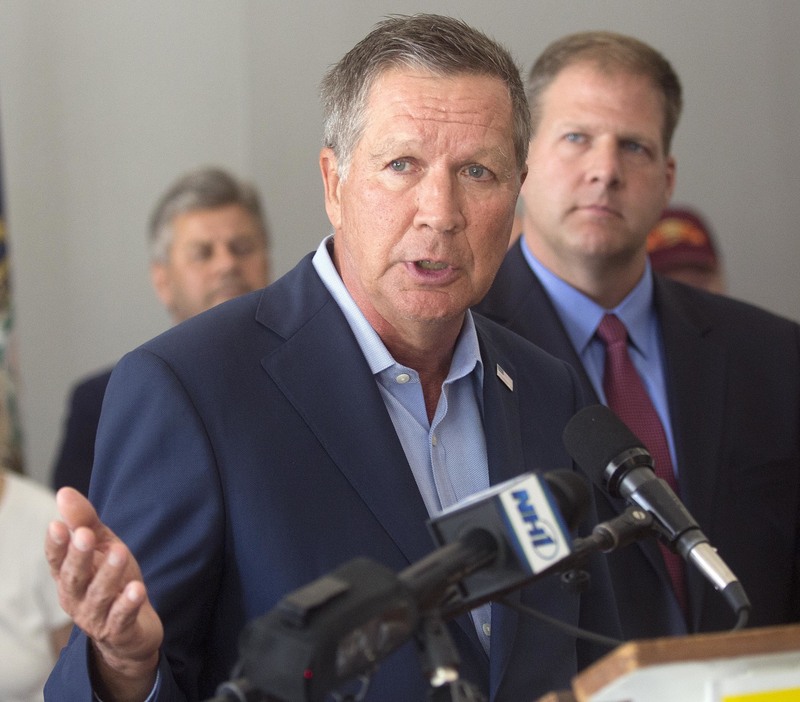 COLUMBUS, Ohio (AP) — Ohio Gov. John Kasich plans to dedicate a new state park and wildlife area named for Olympic great Jesse Owens. The Republican governor announced the creation of the park earlier this year in his final State of the State speech. The governor has planned dedications at events Tuesday in Columbus at Jesse Owens Memorial Stadium and later in the day at Miner’s Memorial Park in McConnelsville.